A tour of Spain will leave you with some truly spellbinding memories. 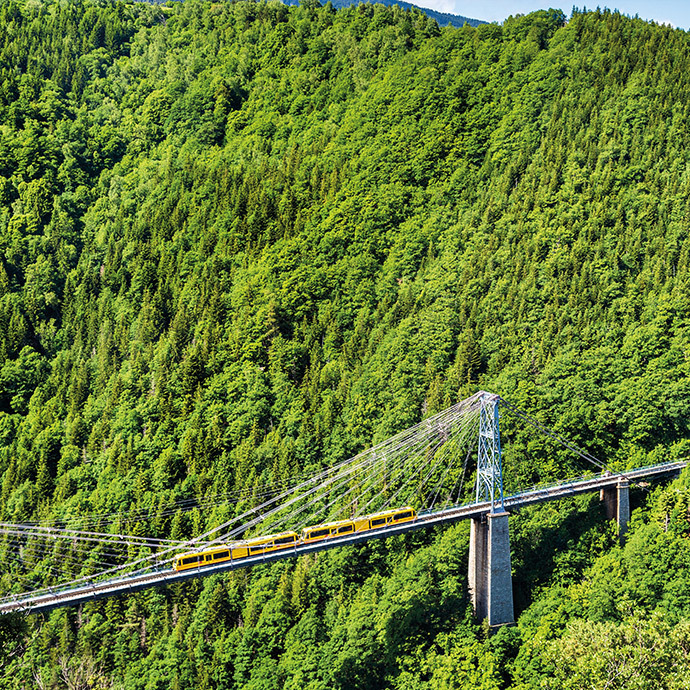 Whether you want to visit captivating castles or cities steeped in history; spend a week in Andalucia or take a rail trip through the Pyrenees, Travelsphere can cater to your needs. Spain touring holidays should be extra special, and you won’t be disappointed with what we have to offer. Because Spain is a country with myriad cultural influences, we’ve made it a point to design our tours so that you’ll get to know everything that makes this country great; from Moorish architectural accomplishments to pristine whitewashed villages crowning the hillsides, you’re sure to be amazed at all the gems you can see on escorted tours with Travelsphere. For Spain tours like no other, count on us to deliver endless excitement throughout your trip. Spain has something for everyone (we’re serious, it’s life-changing!). 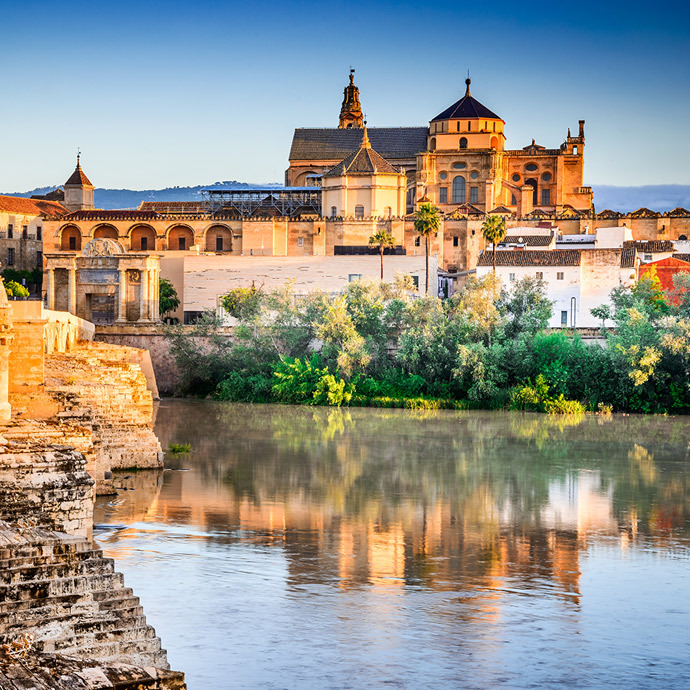 If you’re a history buff, you can look forward to exploring places with unique national significance; at the same time, culture vultures will appreciate the sheer scale of diversity and various layers of heritage the sights of Spain have to offer. Foodies will feel right at home in the country’s renowned tapas bars, and with a Mediterranean climate that feels like summer all year round, it’s no wonder Spain receives so many overseas visitors. 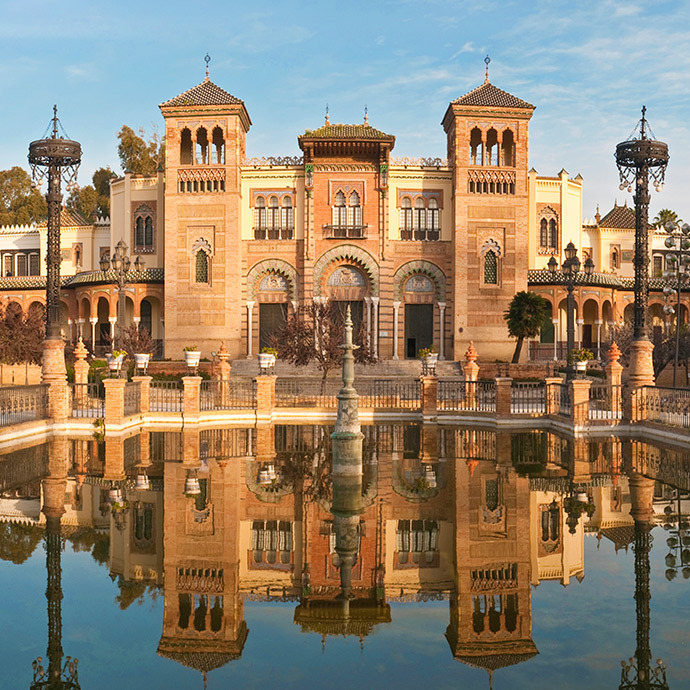 Give Spain a go with Travelsphere – you won’t be left wanting, that’s for sure! 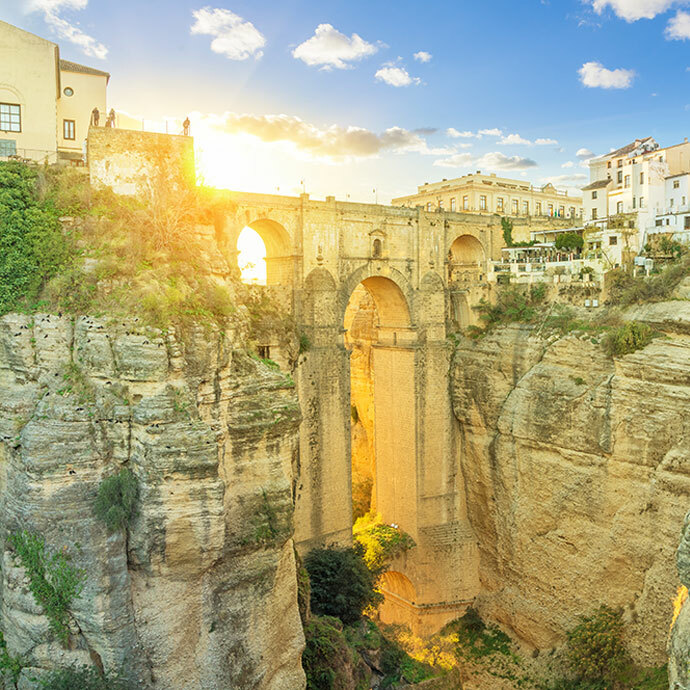 Quintessentially Spanish, Andalucia is the home of flamenco, sherry and magnificent Moorish monuments. Take it all in with a day in one of its most popular cities.